Search for tiling apprenticeships near you with our unique apprentice finder tool – upload your CV and connect with local contractors. 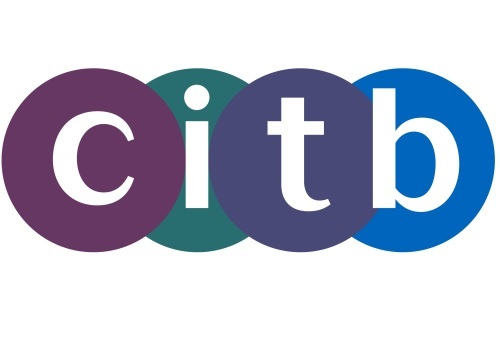 The Tile Association has secured funding from the CITB for the provision of assessor infrastructure for the wall and floor tiling sector across the UK to support quality assured assessment of experience operatives to NVQ L2. Part funding is also available for NVQ EWPAR/OSAT training, which will help fixers obtain their CSCS cards. Having independent NVQ assessors will help the TTA strengthen its training activities and make it easier for companies and independent fixers to access the training support they need, and the aim is that eight new NVQ assessors will be trained over the next 18 months. This initiative will benefit the industry by promoting and supporting a skilled and qualified workforce, which will stimulate the market by providing a route to qualification for experienced operatives via on-site assessment. The training comprises a one-day course which can be carried out at either of BAL’s Training Centres, which are located in Trentham and Bristol. Assessors can also visit customers on-site, although there would be an additional charge for this. The training costs £500 for TTA members and £600 for non-TTA members. Both are subject to a £68 registration fee. On successful completion of the course, candidates will receive a refund of £210 of their fee. Independent fixers are entitled to claim a £100 refund if they join the TTA. Dates for the first sessions have been agreed. These will take place at the BAL Innovation & Technology Centre in Trentham on 21 November, 28 November, 30 November, 12 December and 14 December. Anyone interested should contact Elaine Proctor at the TTA on support@tile.org.uk or by telephoning 0300 365 8453.